Jama Masjid for me is about finding peace and tranquillity in the mayhem of Old Delhi. 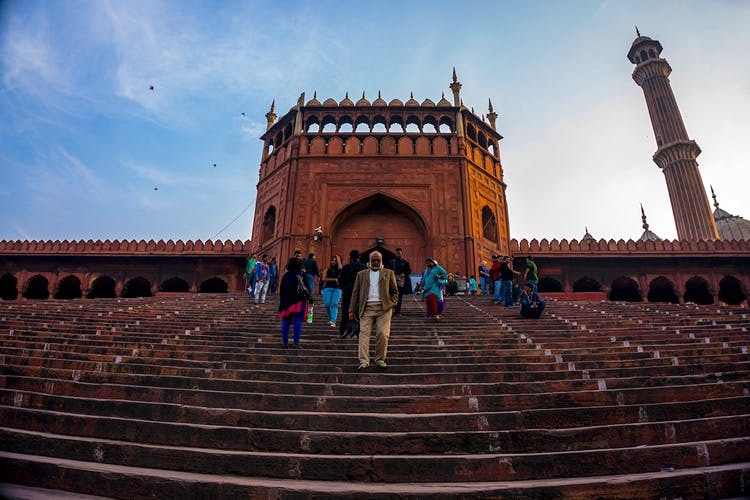 This mesmerising monumental mosque, at an elevation of 10m and overlooking the labyrinth lanes of Chandni Chowk, is more than a marvellous structure of white marble and red sandstone. Photographed over 10 Fridays, these photographs are an attempt to portray the beauty, strength and essence of life in the mosque.